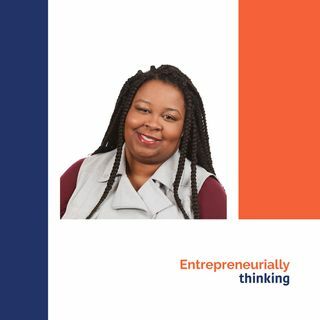 Joining us today is Antionette D. Carroll, Founder and CEO of Creative Reaction Lab. Creative Reaction Lab is a nonprofit social enterprise designing healthy and racially equitable communities for Black and Latinx populations through education and training programs, community engagement consulting, an online national platform, and open-source resources. Creative Reaction Lab is creating a community-centered, collaborative movement led by youth to challenge racial inequities in education, ... See More media, health and healthcare, government and public service. One of Essence’s 100 Woke Women and was recently named an Echoing Green Fellows. Throughout her career, Antionette has worked for non-profits working for social justice, human rights, and diversity and inclusion.